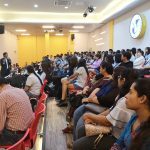 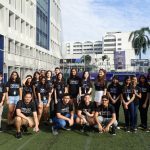 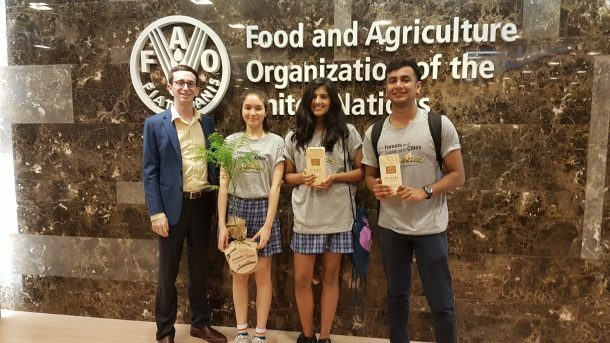 Wells was again invited to the United Nations Forestry and Agriculture Organization (UNFAO) for its annual International Day of Forests debates, an event involving multiple schools from Bangkok meant to help raise awareness for forestry and associated environmental issues. 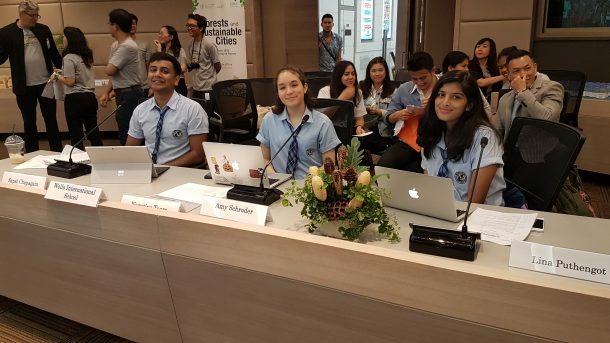 Teams debated topics related to urban planning, deforestation, and sustainable growth, and Wells students got the chance to meet several prominent members of this valuable organization during the event. Congratulations to our students for representing Wells admirably, and an especial shout out to Lina for earning “best speaker” of her debate!